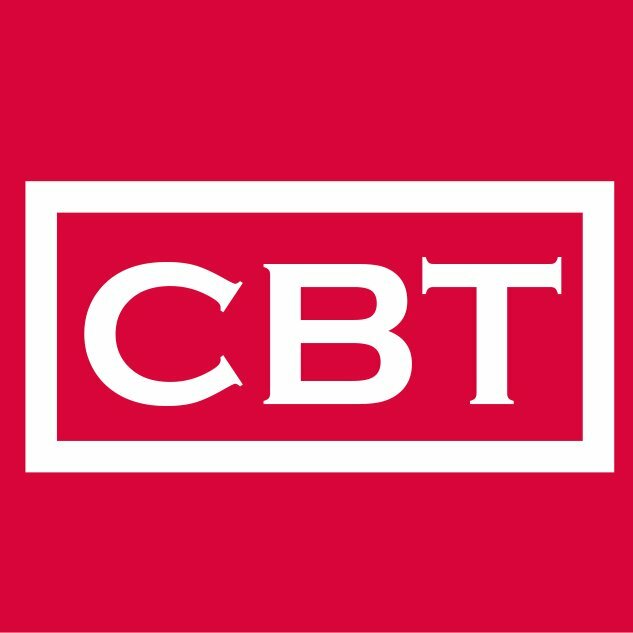 This Click Brick Tech (CBT) News Category – More – addresses the impact of Technology in Africa. It seeks to understand, bring to light and tell the story of how technology is being used to progress Africa. Knowledge is power, information is liberating. Education is the premise of progress, in every society, in every family. Just last weekend I was sitting at home reading a book I had just acquired when my dad sits down and starts a conversation on the current state of education. Incidentally, the book I was reading (Black Boy by Richard Wright, a 1900s book) also talked lightly about the educational system so I knew I had to write on it.